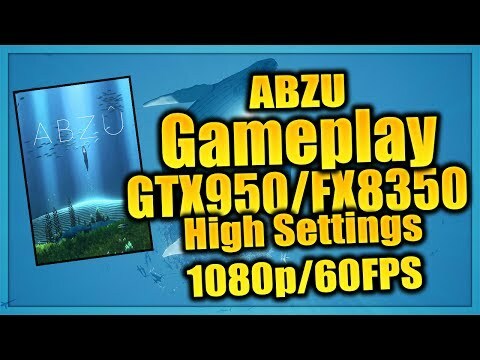 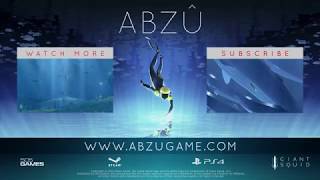 Buy ABZU as a Steam Key. 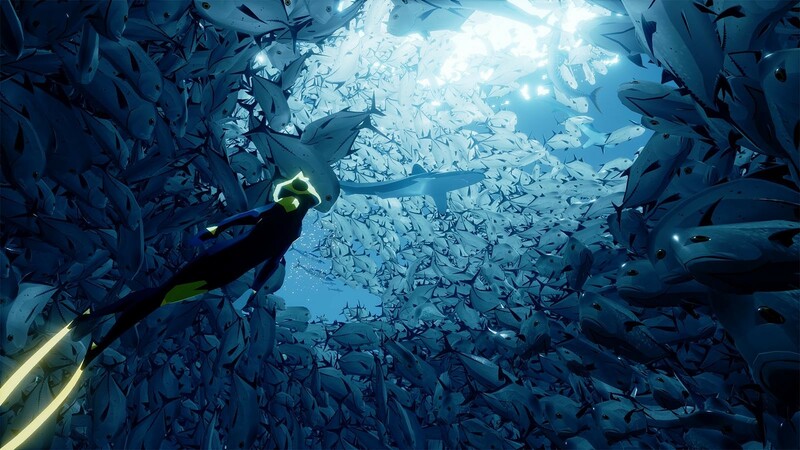 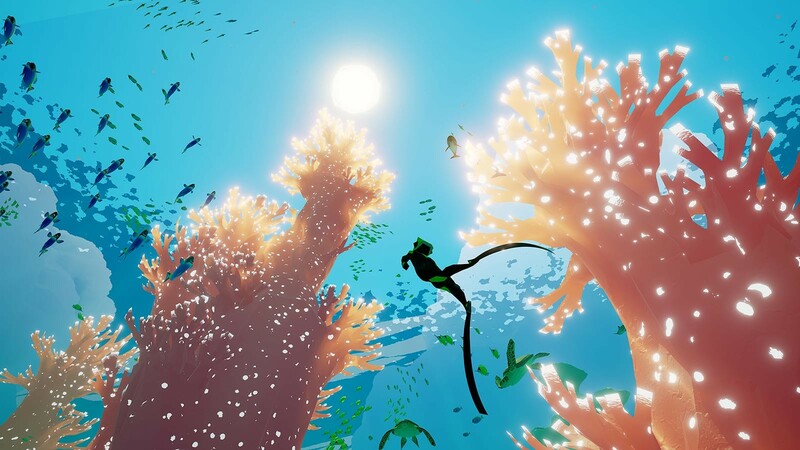 "Gorgeous and invigorating, Abzû flounders a bit with a hamfisted story, but there's still nothing quite like it on the PC." 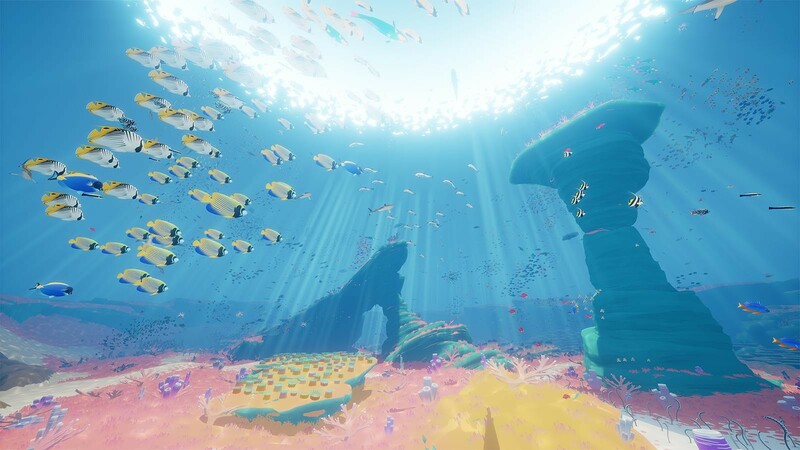 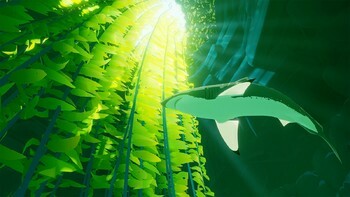 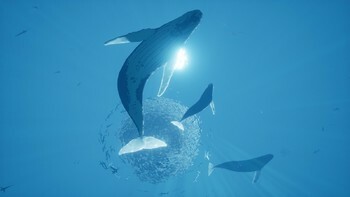 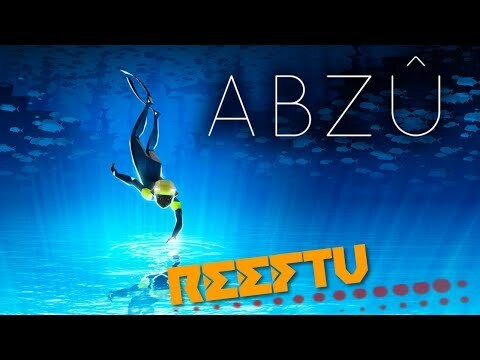 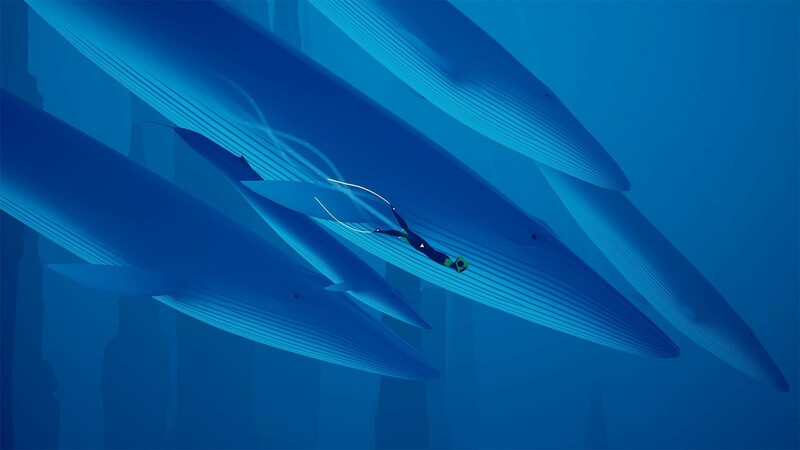 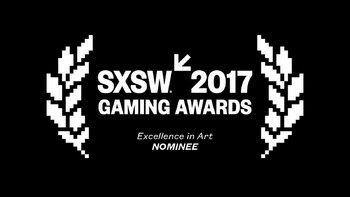 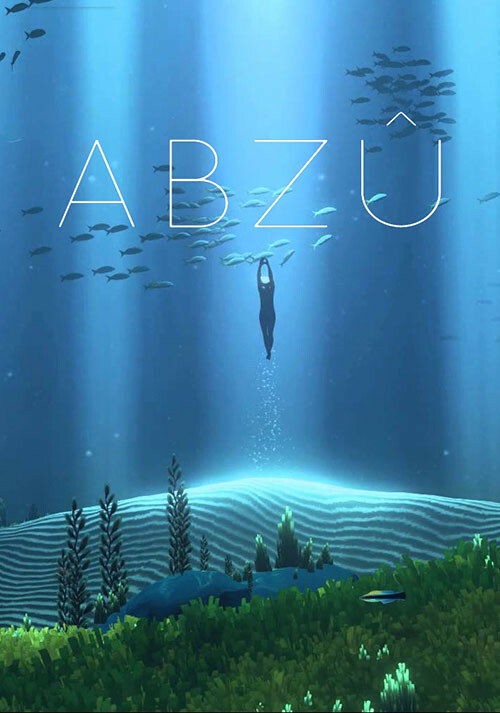 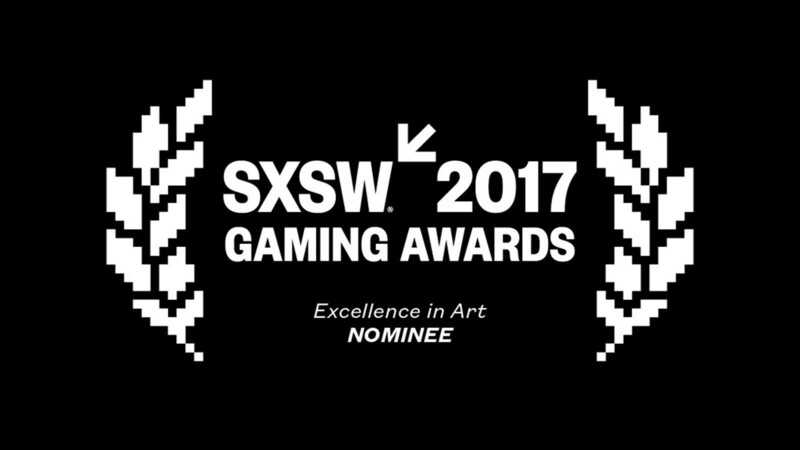 "Abzu takes the graceful feel of movement and subtle push toward discovery that I've enjoyed in similar exploration games like Journey and Flower and builds a refreshing-yet-simple..."
"Abzû isn't for everyone, but it has its rewards if you stop to enjoy them"